Cobalt Air has successfully completed a major IT transition to Sabre’s passenger reservations system, which involves all of the carrier’s reservations and critical airline operations. According to an announcement, the introduction of the new system is part of the airline’s overarching vision to achieve solid long-term growth, profitability and a top-quality service for its passengers. “Cobalt welcomes around 4.5 million travelers each year. Sabre’s technology will help the airline meet each pillar of its vision – improving customer experience, facilitating growth, maximizing profits, enhancing safety and spearheading innovation,” said Dino Gelmetti, vice president EMEA, Airline Solutions Sabre. 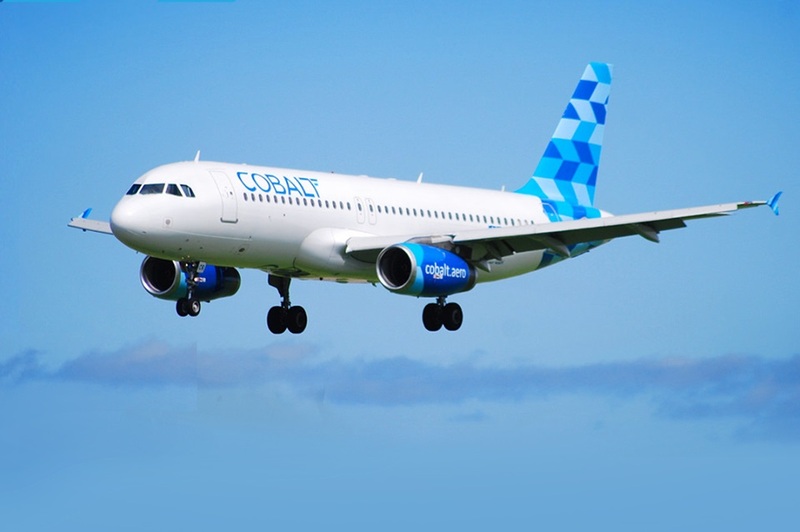 Cobalt Air’s new technology system is expected to generate additional revenue through an increased sale of fares and new ancillary services, and by attracting new customers through a superior flight experience. “Cyprus is an exciting country for aviation, experiencing a 15 percent year-over-year growth in demand for travel, and is ideally positioned between three continents. Cobalt is now well-positioned to tap into this growth and provide a greater range of products and services to meet an increasing demand,” said Andrew Madar, CEO of Cobalt Air. Founded in 2015, Cobalt already flies to 20 destinations across 12 countries in Europe and the Middle East. “We are a young and ambitious airline that is now equipped to compete with some of the largest carriers in Europe and the Middle East… we expect to increase our market share and head towards an exciting future,” Madar added.